B.P. 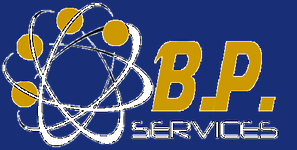 Services was founded by Mr. Fabrizio Permunian in 2014. B.P. 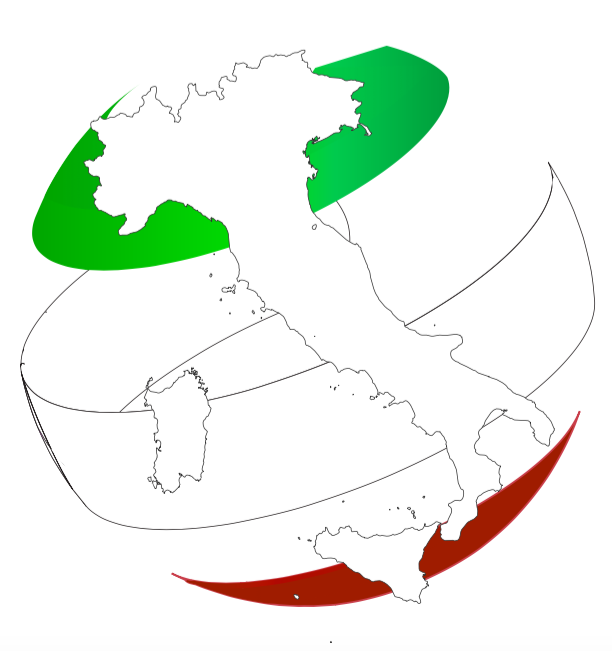 Services offers legal aid and representation to Companies, Firms, Industries, and Private Citizens, and employs highly trained and qualified professionals who deal with the Italian Judicial System, lawsuits in Italy, law inquiries, and disputes. IREL includes professionals with complementary backgrounds and know-how, specializing in Italian real estate law. IGC offers the best assistance services to Private Citizens, Firms, Agencies, Industries from all over the world in finding the best solutions for their businesses in Italy. We like to make people happy! So why not including a wedding planning service for foreign nationals wishing to get married in Italy? Our mission is to make your Irish citizenship dream a true reality. L’attività propone un servizio di traduzioni in 7 lingue straniere, con lo scopo di raggiungere ogni ambito professionale. Easy Italian Citizenship offers comprehensive service packages in preparation of the Italian citizenship application. Invest in Italy in Real Estate is the perfect choice for people looking for assistance and information about investing in Italy and in the Republic of San Marino.